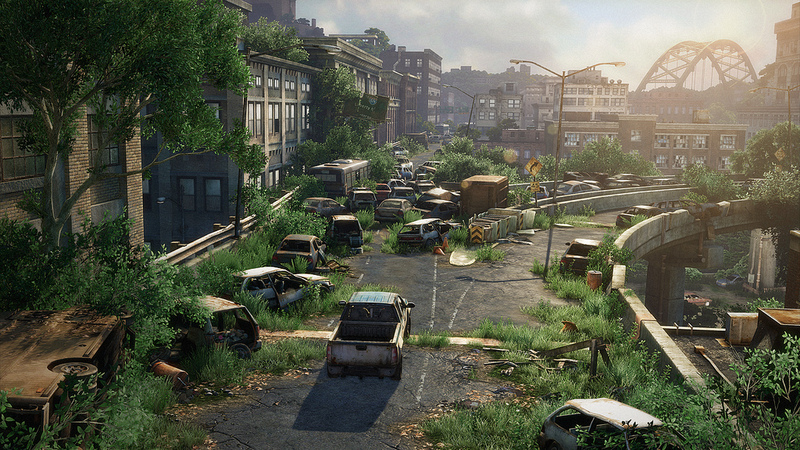 Everyone is talking about the latest versions of age old IPs. 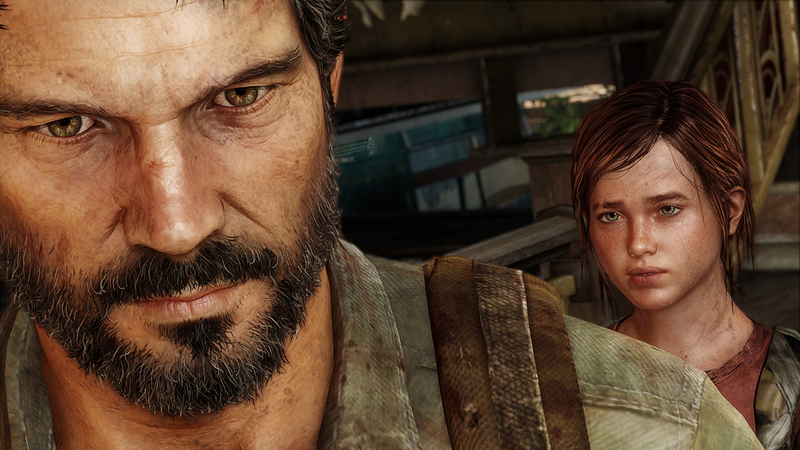 Between another Halo, another Splinter Cell, another Devil May Cry, Epic Mickey and a whole gaggle of new Nintendo games that are just like the old Nintendo games only for a new system there wasn’t a lot of spotlight dedicated to fresh faces at this year’s E3. That’s not to say there’s anything wrong with any of those titles, it’s just nice to have some original titles on the table too. So here’s a few we ran across on the show floor that are worth a second or third look. 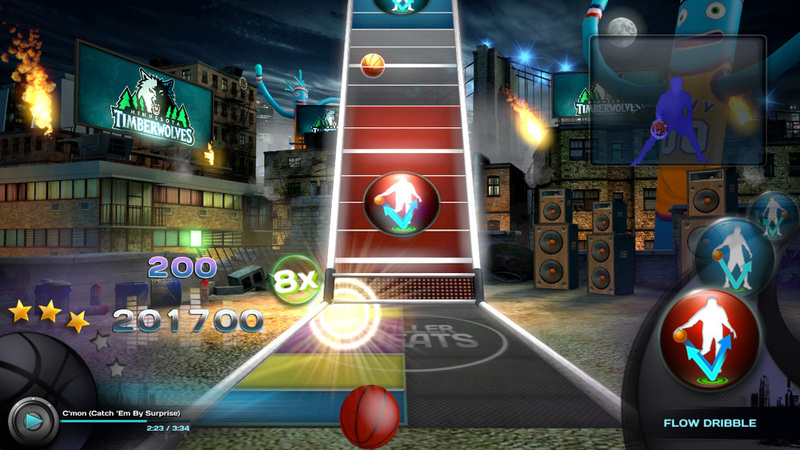 Relative newcomers, Realta, are taking a stab at the guitar game with BandFuse: Rock Legends. 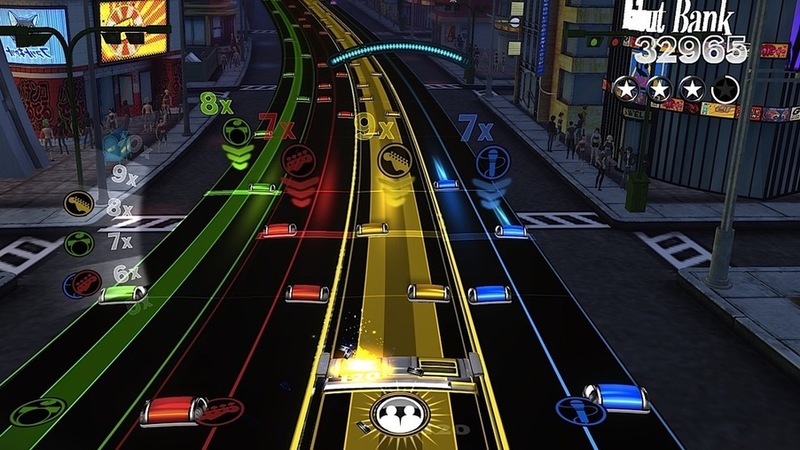 Like Rocksmith and Rock Band 3’s Pro mode before it, BandFuse aims to to help budding guitarists take skills from plastic buttons to punk bands. Or metal. 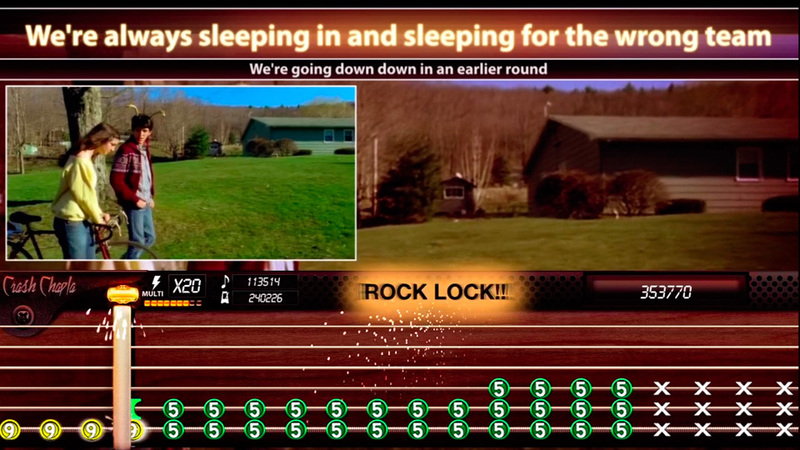 Or rock. 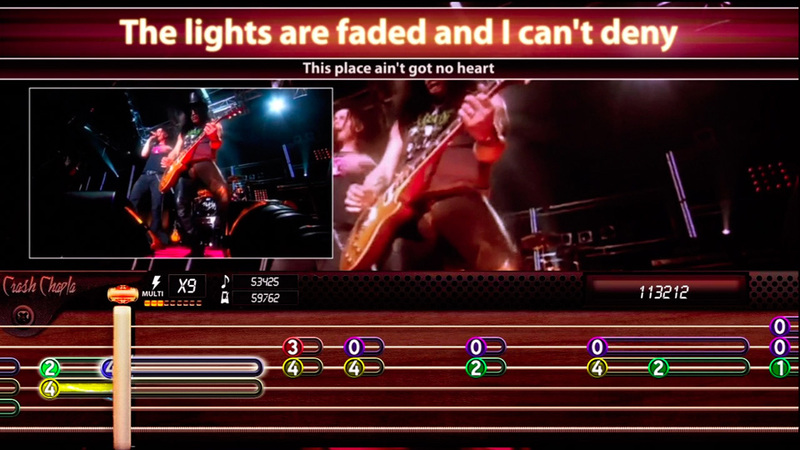 Players have a handful of options in which to take their career path and progression is marked by frank conversation like videos from big time rockers like Slash. 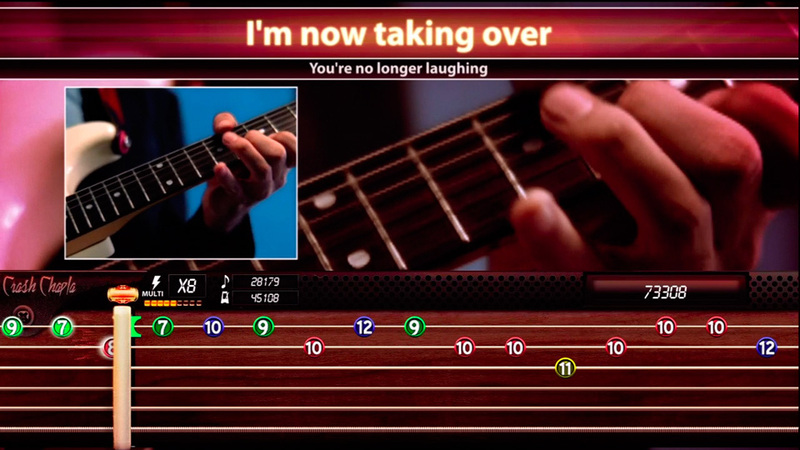 The most unique feature is the recording and playback of a gamer’s own riffs, complete with backing tracks, beats and effects. 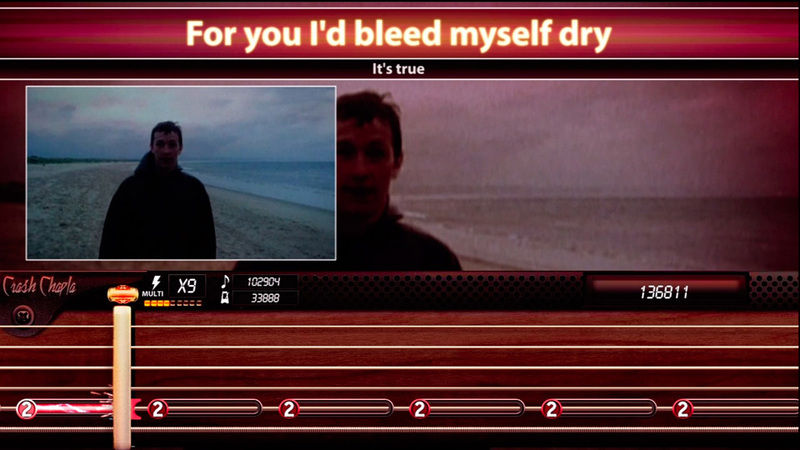 A built in sharing mechanism makes it easy to spread the music around the interwebs. 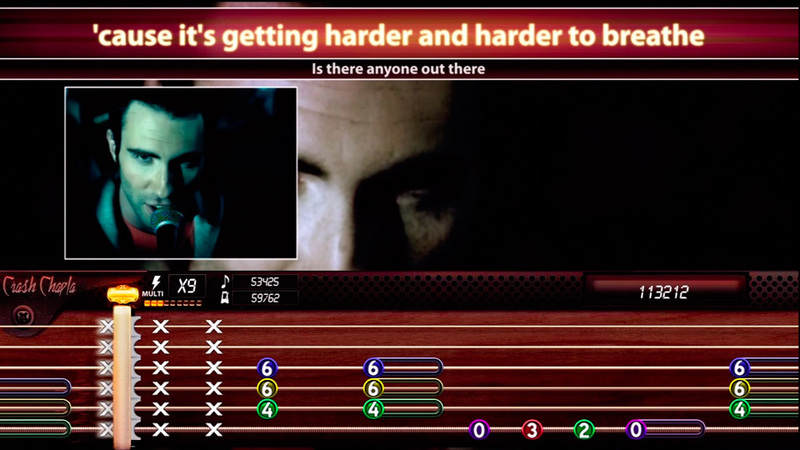 Details are still at a minimum, but the title is due out later this year and promises to include tracks like “Yellow” (Coldplay), “Back From Cali” (Slash), “Sweet Home Alabama” (Lynyrd Skynyrd), “Breaking the Law” (Judas Priest), “Harder to Breathe” (Maroon 5), and “The Bleeding” (Five Finger Death Punch). 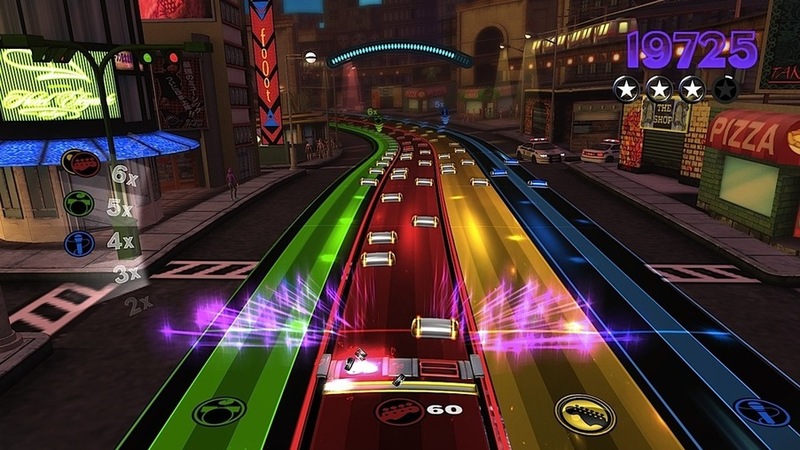 Technically speaking, Rock Band Blitz (coming soon to Xbox Live), isn’t a sequel. It’s more of an off shoot. 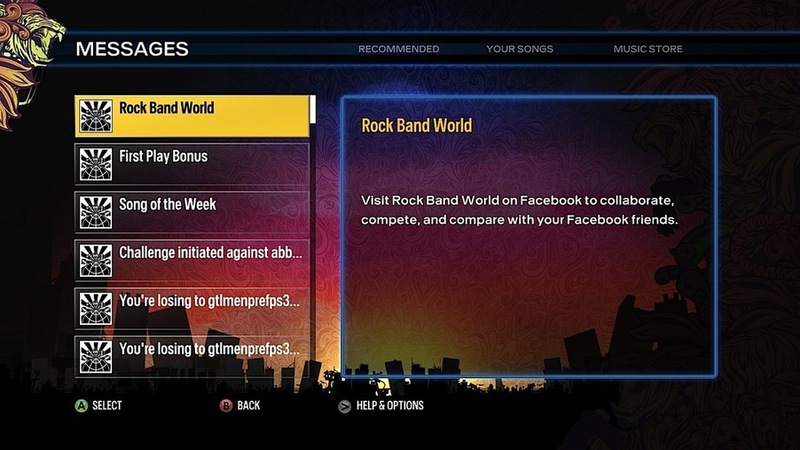 For all of those players that have felt just a little too awkward picking up a plastic guitar or sitting down to a drum set, Harmonix has created a fun arcadey title that makes use of the massive Rock Band library of titles, as well as a few new ones. 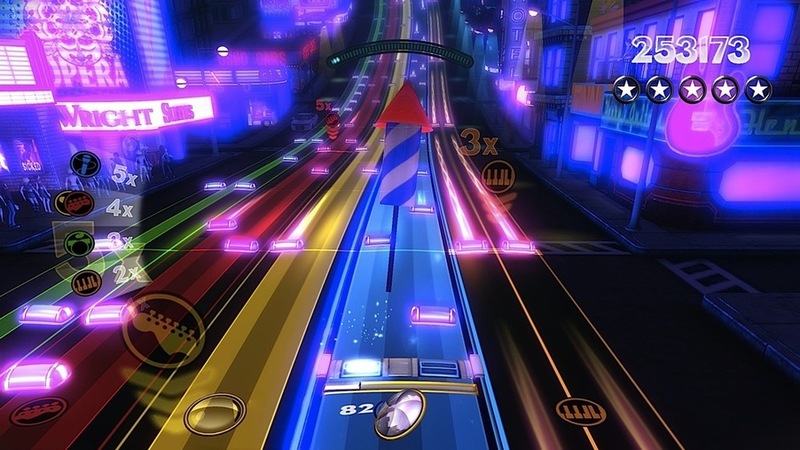 Similar to the play style of the PS2s Amplitude, Rock Band Blitz puts multiple lanes of notes flying at the player. 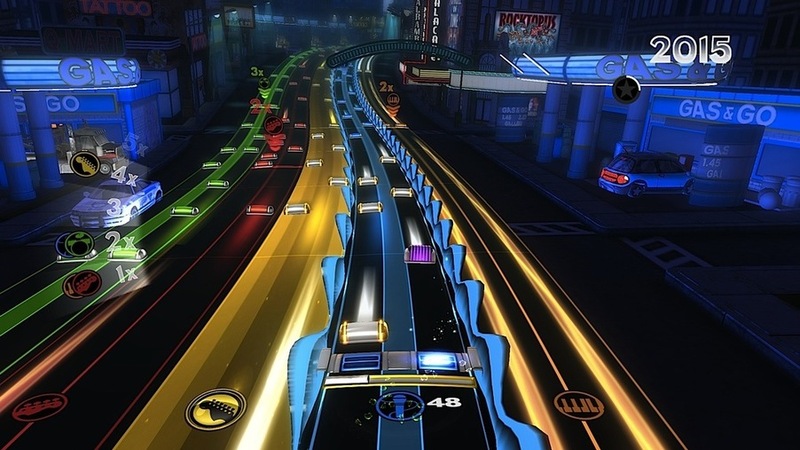 Using a standard controller, the triggers help traverse each lane (instrument) as the left stick and the A button hit one of the two notes timed to that lane’s beat. 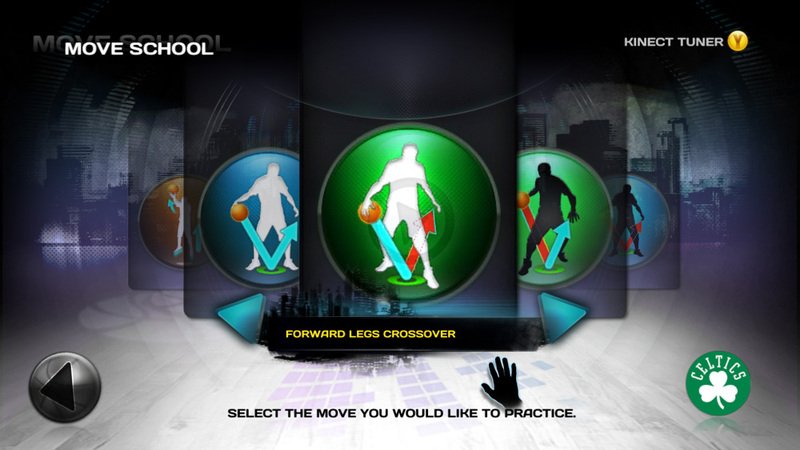 Throw in a couple of power-ups, multipliers and other surprises and you have the makings of a music title with some legs. 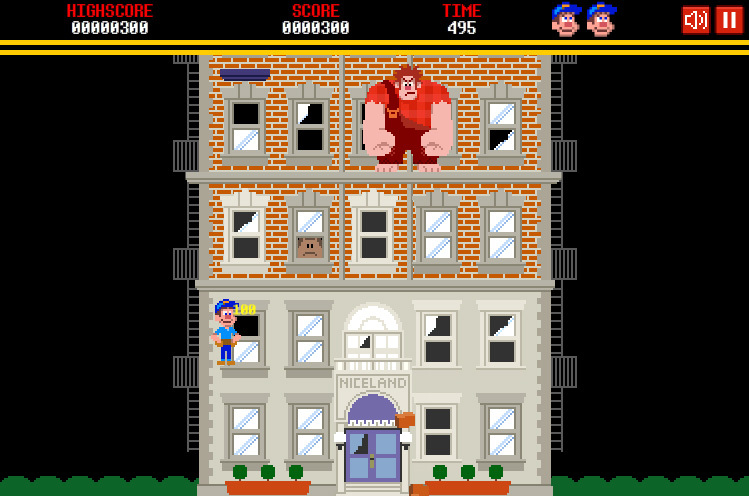 Taken from the script of Disney’s upcoming animated feature Wreck-It Ralph, Fix-It Felix Jr. is the fictional classic arcade game from which the film’s protagonist Ralph (who is the game’s antagonist) hails from. 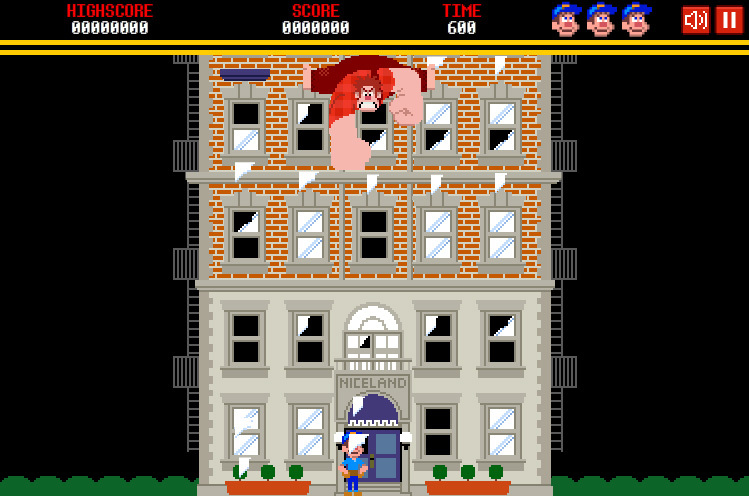 In the game, Felix Jr must hop from window sill to window sill repairing the windows of an apartment building and saving the tenants while dodging flying ducks and bricks thrown from above by Ralph. 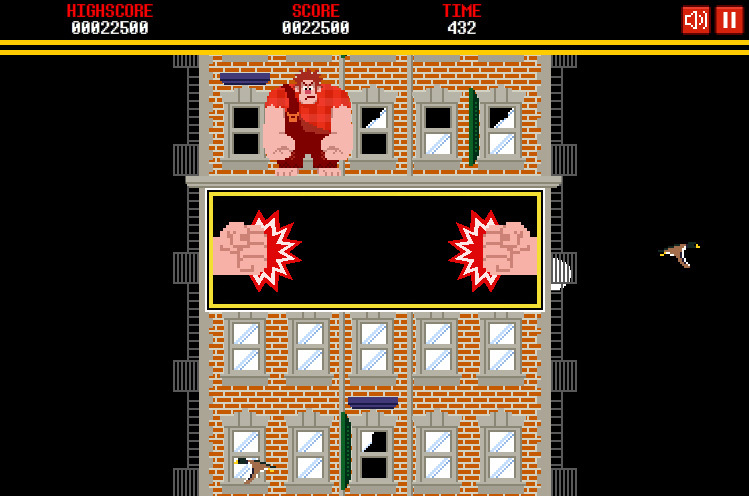 The web and mobile game has a very authentic retro feel and plays out like a cross between Donkey Kong and Rampage. 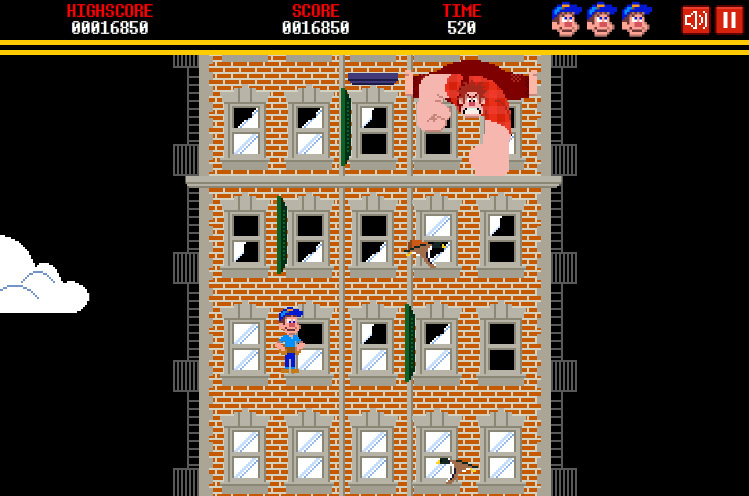 There’s a bit of an addicting quality to it supported by sharp, 8-bit like graphics and easy to grasp gameplay. 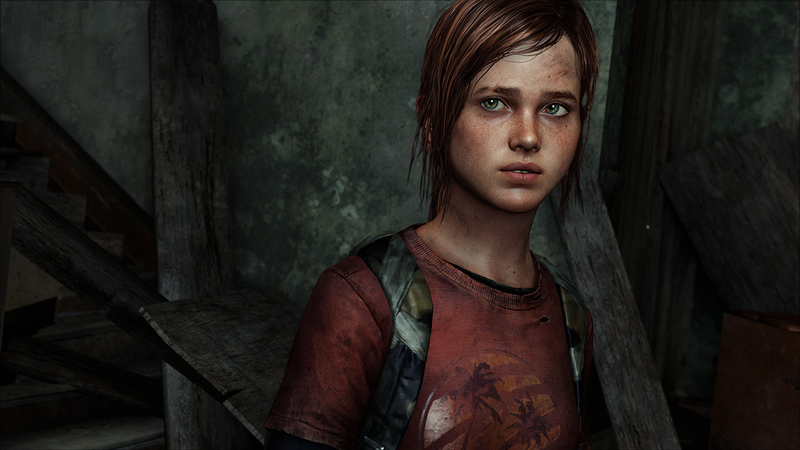 So let’s review: this is a video game about a video game from a movie about a video game that never actually existed prior to the movie. Somewhere a black hole has opened and is swallowing everything around it. 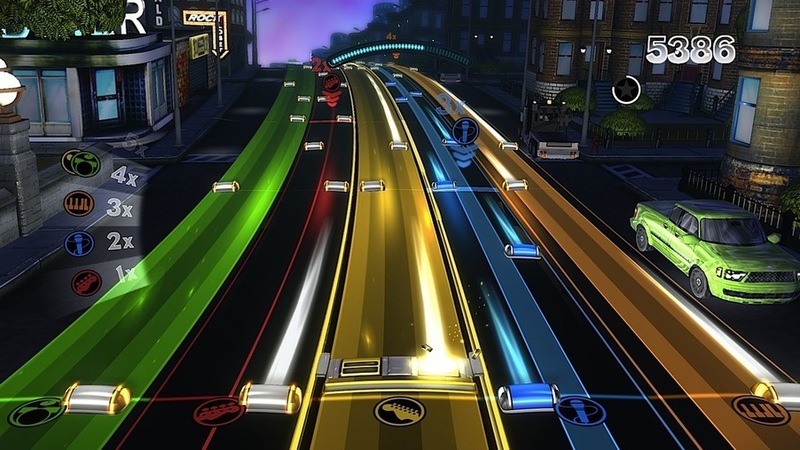 Easily, the most popular and worthwhile Wii U title being shown this year comes from Ubisoft. 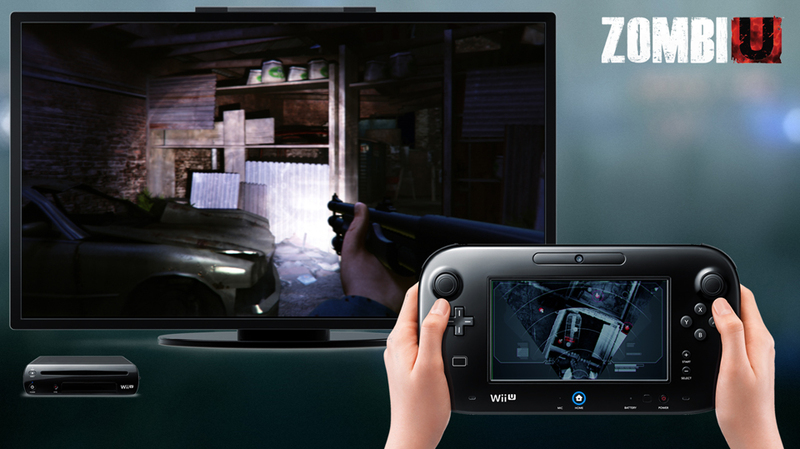 Zombie U plays like most zombie survival titles but takes real advantage of the Wii U’s touch screen interface. 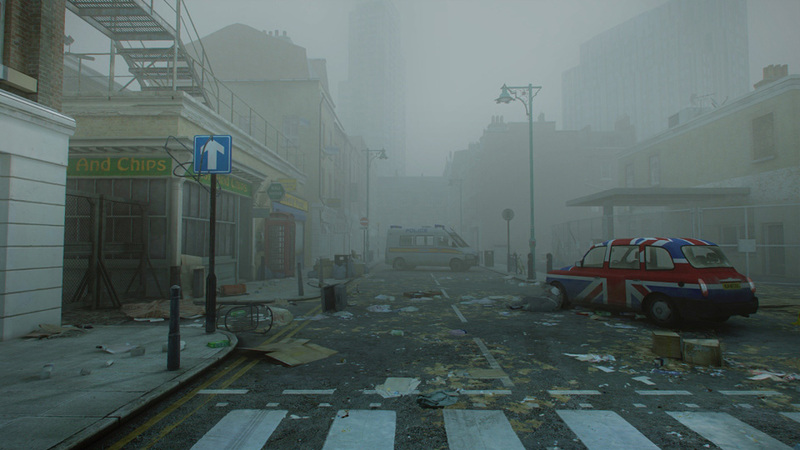 The game takes place in a zombie ravaged UK which, aside from the location, isn’t all the unique. 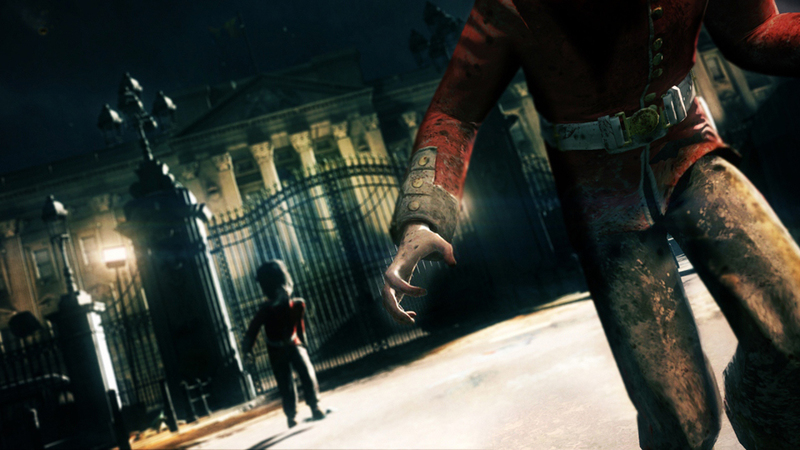 What gives the game an edge is the constant sense of danger. 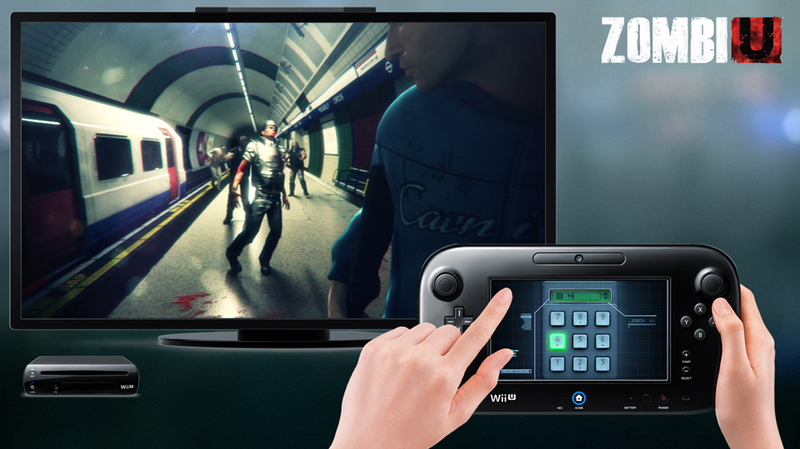 The touch screen acts as an all-in-one utility for inventory, weapon load outs and map. 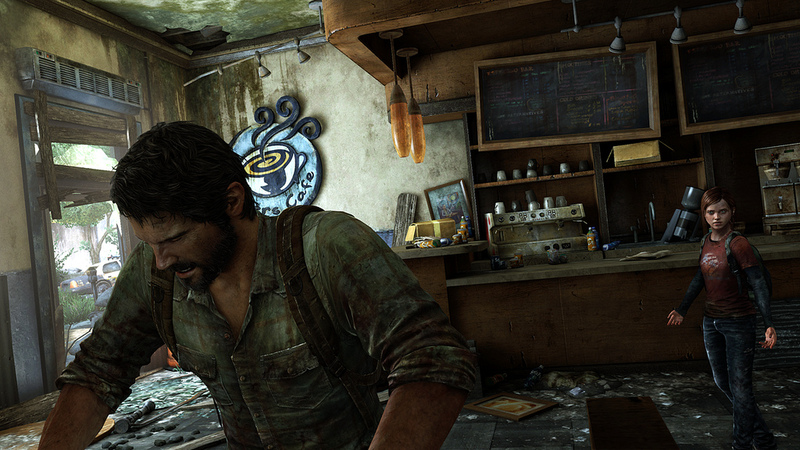 In similar titles, pausing the action not only gives the player some time to rest their eyes and thumbs, but it typically brings up those screens to do the game’s nitty gritty work like checking nav points or swapping out weapons. 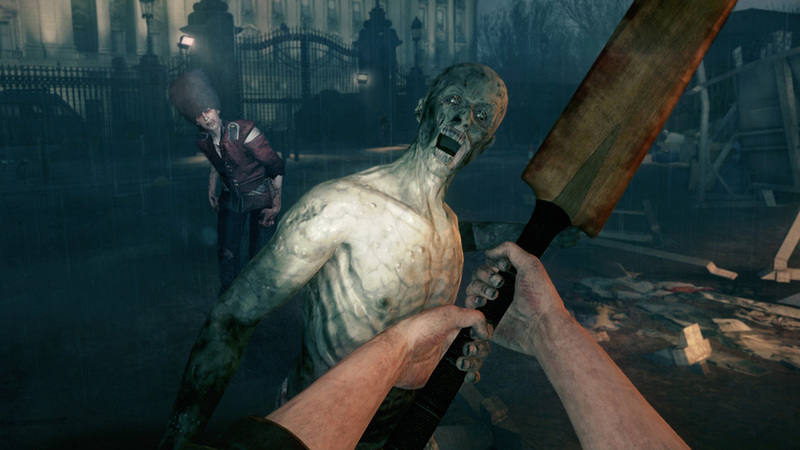 In Zombie U however, players best find a place to hide. 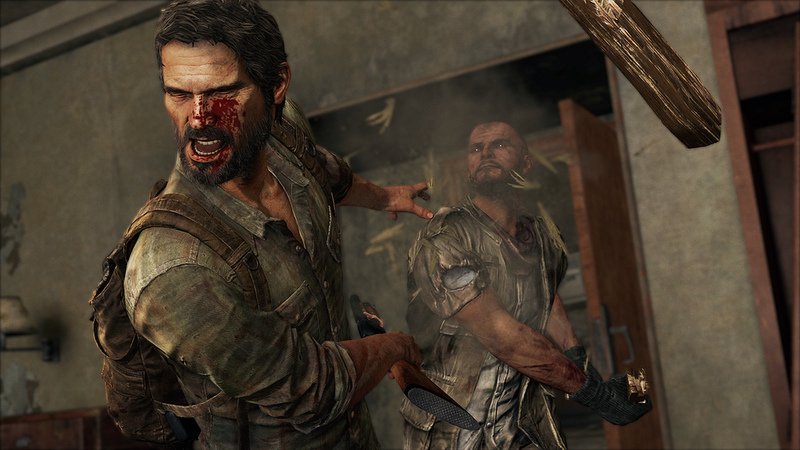 There is an urgency now to swapping out weapons and administering healing because the action doesn’t stop for the player if he needs to look down at the pad to grab a shotgun. Maps and special view modes also make the pad useful. 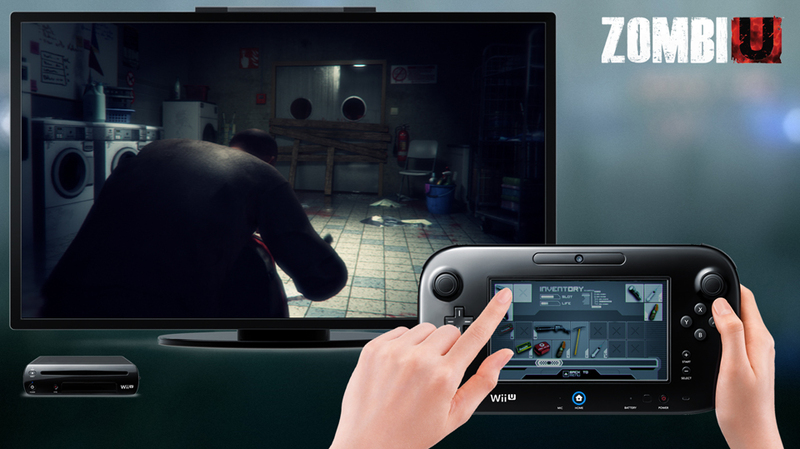 We also want to note that Zombie U was the only real title on the show floor to show off the HD capabilities of the Wii U. 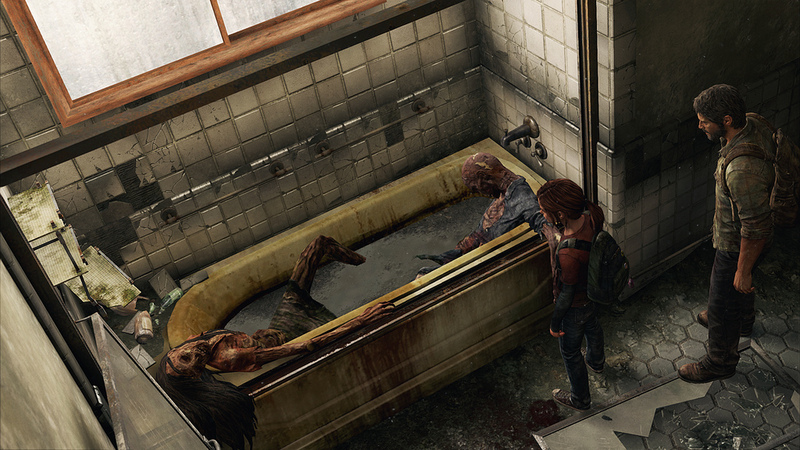 Speaking of zombie apocalypses, Naughty Dog has tapped into their immensely successful Uncharted formula and created a fresh new IP. 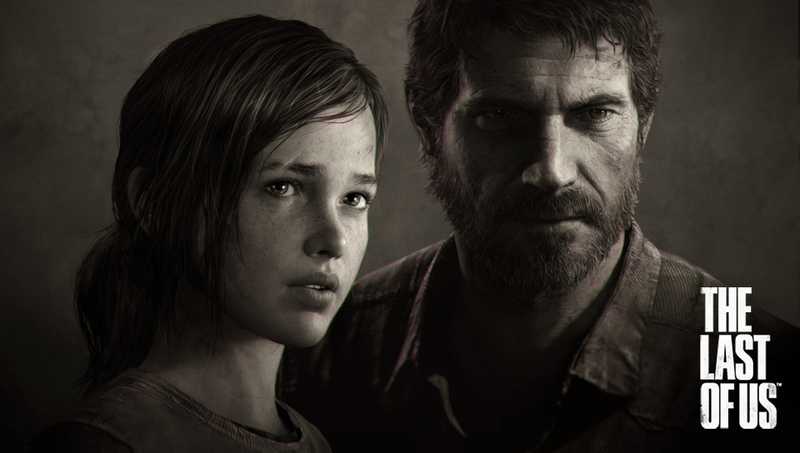 The Last of Us, a stunningly beautiful survival shooter tells the story of an unlikely pair of post-apocalyptic survivors, a young teen girl and a gruffer 30 something guy who are just looking to get by in a world largely overtaken by nature but up against, what I’m dubbing “botanical undead”, zombie-like human/plant hybrids. Not to mention the constant threat of other, desperate survivors willing to do anything for food, supplies and especially weapons. 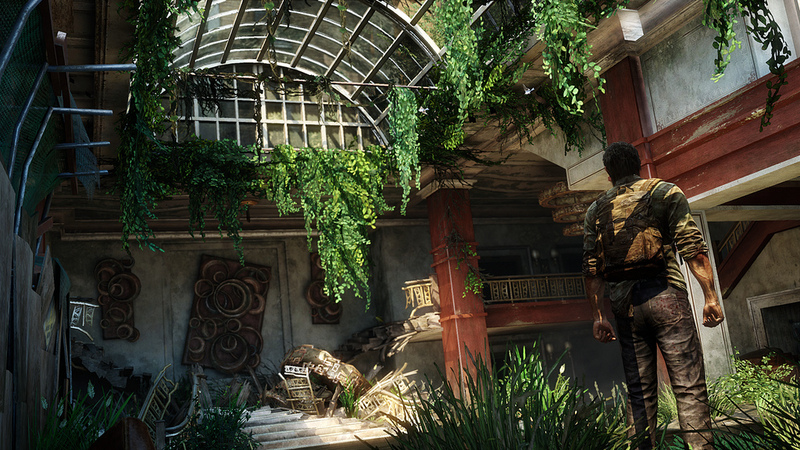 There wasn’t much of anything to play at the show but the demo videos promised an intense, no pulled-punches experience at the level of quality you’d expect from the Uncharted guys. If nothing else, we gotta give these guys some originality points. 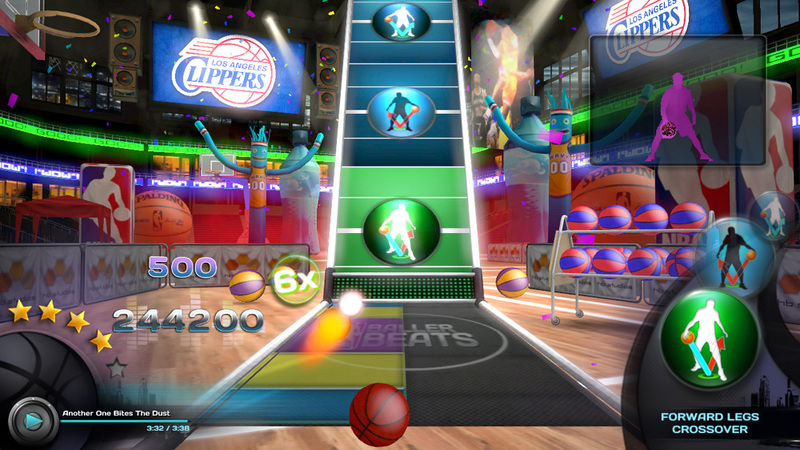 Majesco and the NBA have partnered up to bring a new Kinect game to market. 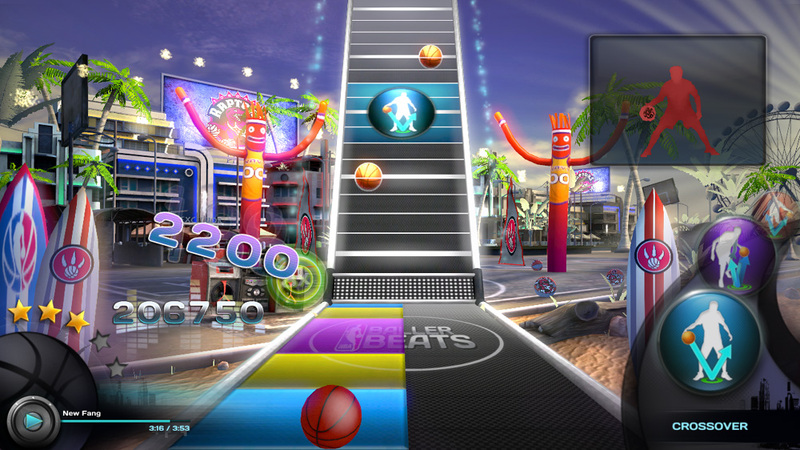 The first Kinect game in fact to track more than just the player’s body. 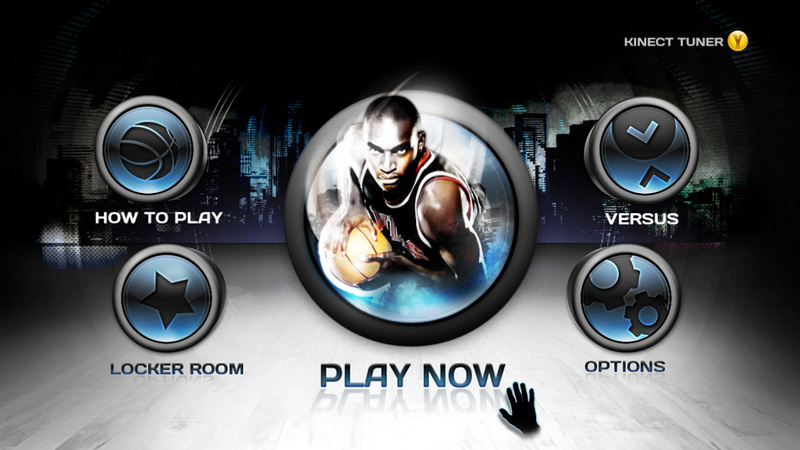 NBA Baller Beats can also see a basketball being bounced, ideally in time with several new hip-hop and dubstep-like tracks that the player dribbles along with. 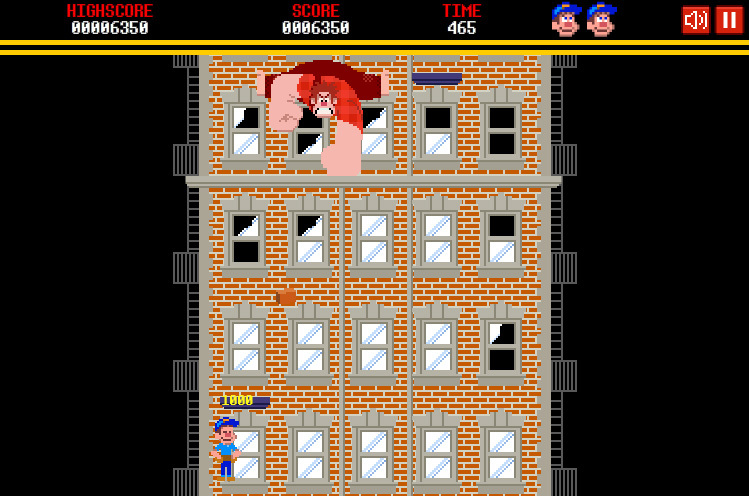 Apartment dwellers beware: downstairs neighbors do not take kindly to rhythmic pounding coming from their ceilings. It’s only a matter of time before stories of players ‘passing’ their basketball to their 50″ plasma screens with destructive consequences start hitting the web. Like I said: Unique, creative, fun, but WAY too impractical. After all, who’s mother didn’t always yell at them to stop playing ball in the house?